Manchester City last met Schalke in 2008, so where is that City team now? The last time Manchester City played Schalke, Benjani and Stephen Ireland scored past Manuel Neuer… ten years have passed so where are they now? Ten years ago, Manchester City became the first English side to beat Schalke in their own back yard, perhaps extra motivated after the stadium announcer committed the ultimate faux pas of introducing them as Manchester United. 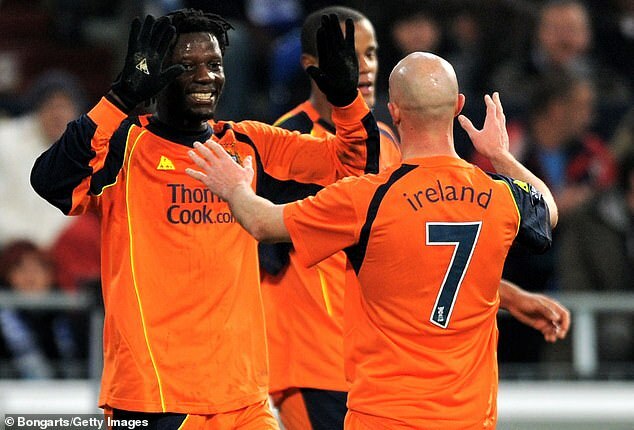 Benjani and Stephen Ireland scored in a 2-0 UEFA Cup group game win back in 2008, Dietmar Hamman was running midfield and a young Manuel Neuer was in goal for the hosts. With City meeting Schalke in the Champions League last 16, Sportsmail fancied a blast from the past so has taken a look at the line-up from 2008 to see where the players are now. JOE HART – A fresh-faced 21-year-old at the time, Hart went on to become a club legend, winning the Premier League twice. The goalkeeper fell out of favour under Pep Guardiola, was loaned out to Sassuolo and West Ham before completing a permanent move to Burnley where he is battling away as first choice this season. MICAH RICHARDS – Once earmarked as a future international star, the once-dominant defender was on Manchester City’s books for a decade. 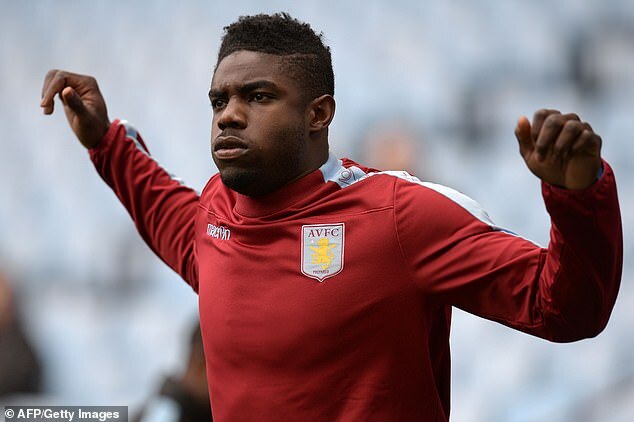 He was loaned out to Fiorentina before joining Aston Villa as his powers waned and potential went unfulfilled. Richards failed to play a single game last season with Steve Bruce citing a lack of fitness. He remained at the club this summer but is not in contention for a starting role. RICHARD DUNNE – The Irishman played almost 300 games for City between 2000-2009. Martin O’Neill signed him at Villa for £5million before a move to QPR followed. He formally announced his retirement in 2015 and lives with his wife and two children in Monte Carlo. 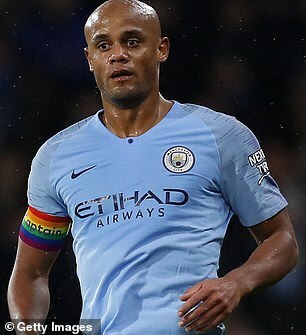 VINCENT KOMPANY – The Belgian is adored at City after leading the team to three Premier League titles. Numerous injuries have hampered him in recent years but the 32-year-old remains a key member of the dressing room, even if Guardiola has prefers John Stones and Aymeric Laporte at the back. JAVIER GARRIDO –The Spanish left-back now plies his trade in his homeland for Real Union Club in the second division B – group two. After leaving City in 2010, he went on to play for Norwich, Lazio and Las Palmas before a stint with Cypriot minnows AEK Larnaca. 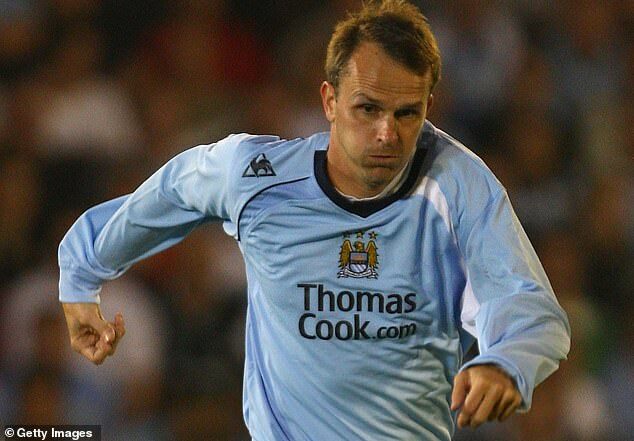 DIETMAR HAMMAN– The hugely reliable German was a mainstay in City’s midfield until he left for MK Dons in 2009. There wasn’t much left in the tank and Hamman only played 12 games. He now regularly works as a pundit on German TV. STEPHEN IRELAND – A regular in midfield for City, Ireland was heralded for his technical ability and played more than 100 games for the club. He left under Mark Hughes to join Aston Villa then Stoke. Having failed to register a goal for the Potters in 46 matches, joined Bolton this summer. SHAUN WRIGHT-PHILIPS – The diminutive winger retired in 2017 after finishing his career with second tier MLS side Phoenix Rising. His 16-year-old son D’Margio is a highly promising youngster at City and even trained with Guardiola’s senior squad this year. BENJANI – The Zimbabwean finished his career in 2013 at Bidvest Wits, a South African club based in Johannesburg. 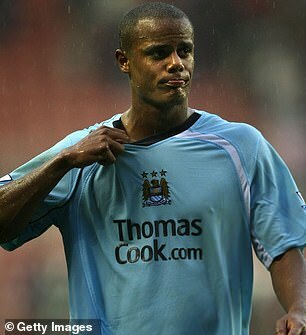 He scored one of his seven goals for Manchester City in their win over Schalke in 2008 and never hit the heights required to make it for the club. DANIEL STURRIDGE – The now Liverpool striker was only 19 when he started up from for City against Schalke. He never quite made the cut at Chelsea but when fit and available for the Reds has proven to be a valuable asset. 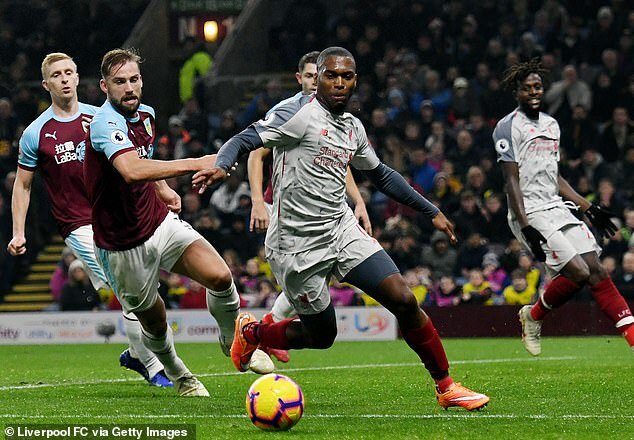 This season Sturridge has made valuable contributions from the bench, scoring a spectacular goal to take a point from Stamford Bridge. DARIUS VASSELL – The former England international retired from football in January 2016. He swiftly turned his attention to coaching and is a specialist coach at Wolves academy, providing expert forwards advice to all age groups and working with the under-15s team. MANAGER: MARK HUGHES – Hughes was recently sacked as Southampton boss following their poor start to the Premier League season. The Welshman took charge of Fulham, QPR and Stoke before lasting just nine months at St Mary’s.